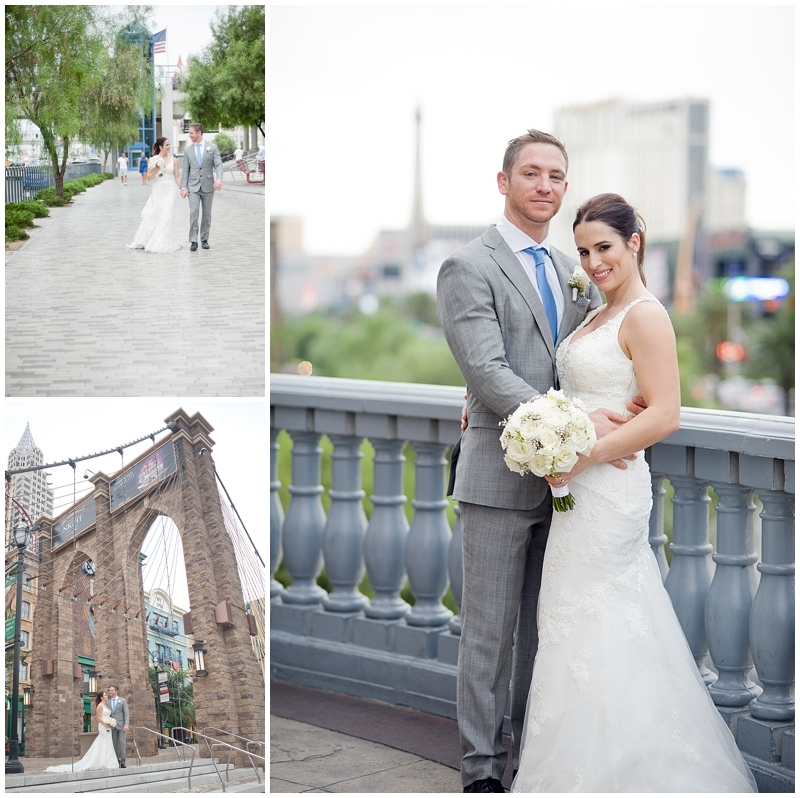 Laura and Chris traveled from Australia to Las Vegas for a truly special destination wedding. 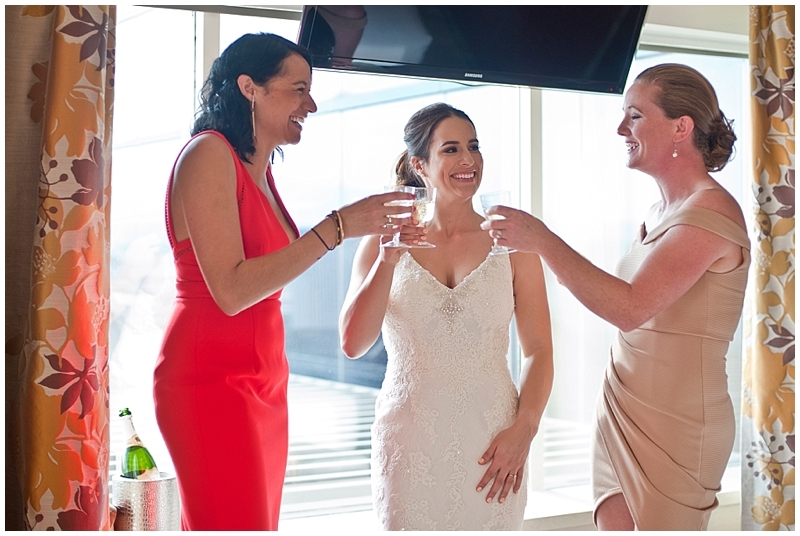 They worked with Faith of Faithfully Yours Wedding & Event Planning to create an intimate and relaxed day for them and their 30 friends and family, who also traveled all the way from Australia! 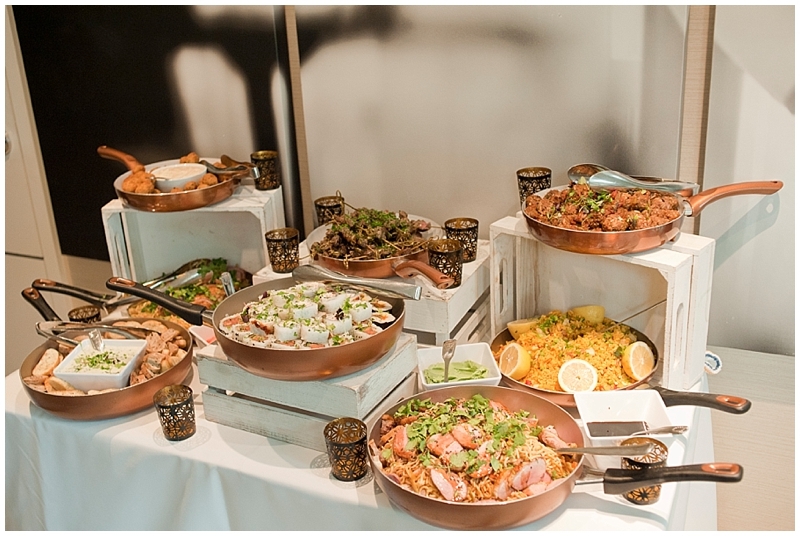 When planning a Las Vegas destination wedding, having an experienced wedding coordinator is such a great investment. They'll be able to take away the stress of planning a wedding and let you focus on the most important things, like the honeymoon! lol But seriously, having a wedding coordinator has tons of benefits, from great vendor referrals to keeping you organized. 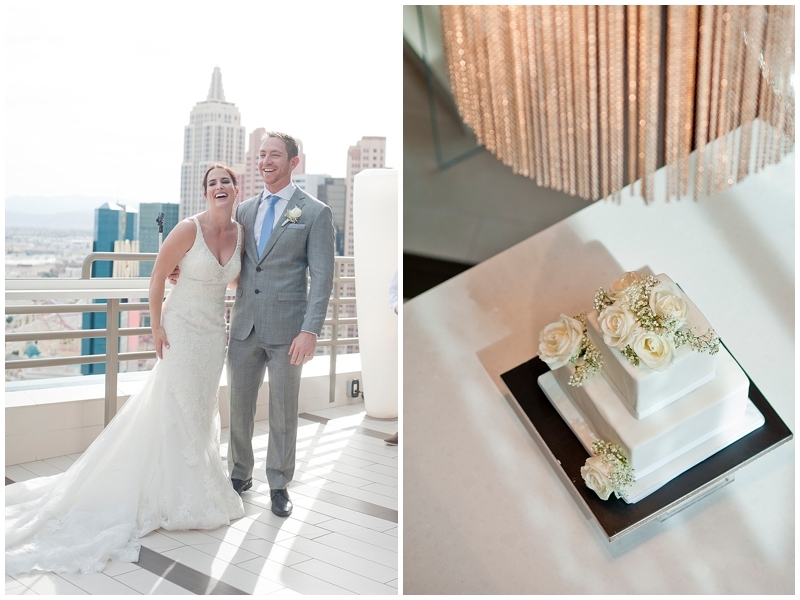 Laura and Chris chose to host their Las Vegas destination wedding in one of the MGM Grand Hotel and Casino patio suites. They had a short and sweet ceremony officiated by Kymberli of Flawless Ceremonies right on the patio overlooking the strip. 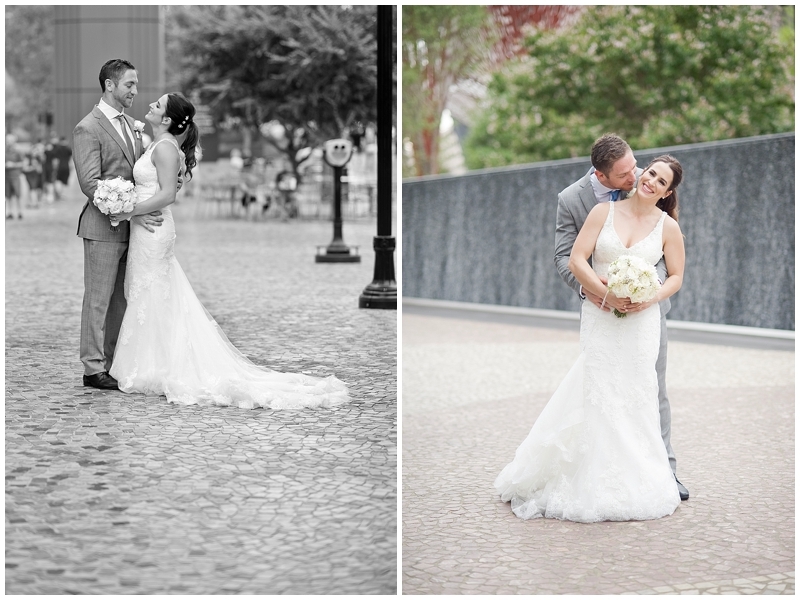 Then the 4 of us took a walk outside and we were able to capture some fun portraits of the newlyweds before heading back up to the suite, where their guests had been enjoying some delicious hors d'oeuvres by DiVine Events. As soon as we arrived the couple was announced and went right into their first dance as Mr. and Mrs. Then came a few hilarious and heartfelt toasts and speeches. The rest of the evening was spent chatting, dancing, and just enjoying everyone's company! 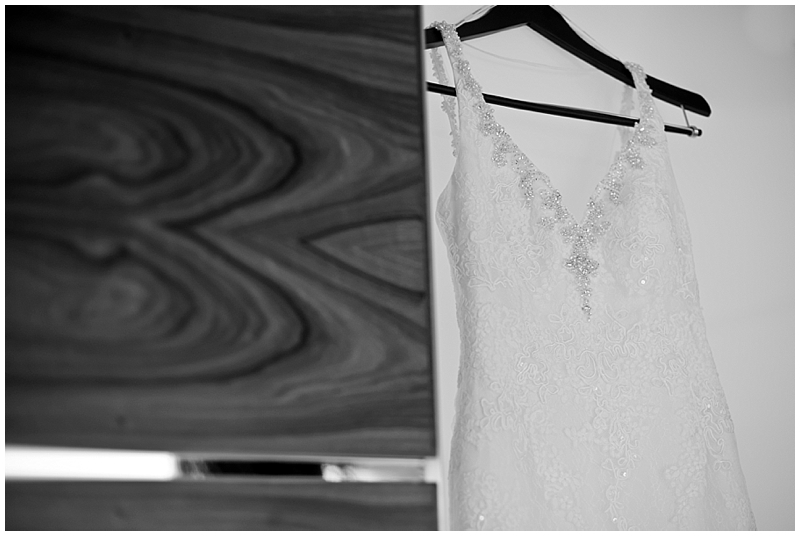 Laura and Chris really appreciated having so many of their loved ones travel so far to witness their big day! It was truly a beautiful celebration and we were honored to be a part of.